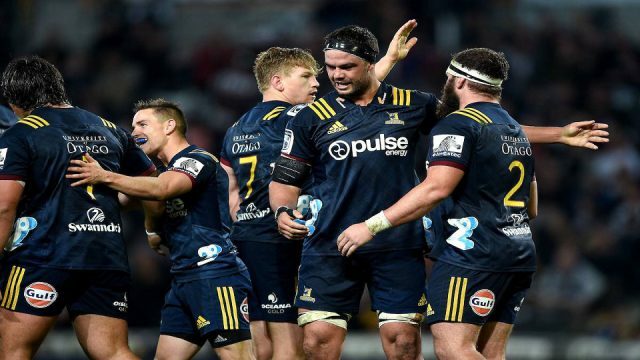 The Highlanders have snapped a five-game losing streak, beating the Blues 24-12 in its super rugby match last night. 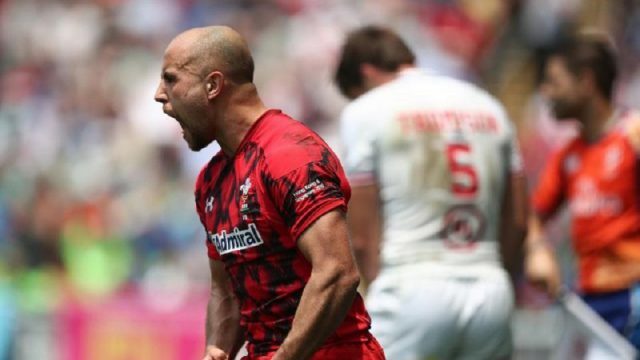 The idea of a Great Britain squad to replace England, Scotland and Wales in the HSBC World Sevens Series is an exciting prospect for some – including the likes of former Fiji and England coach Ben Ryan. 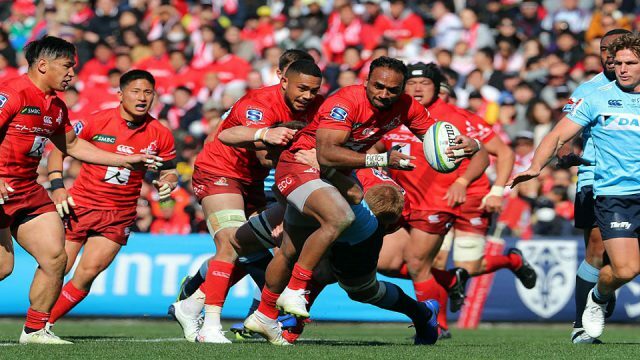 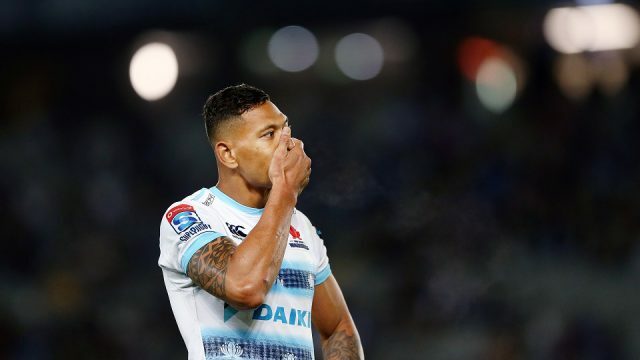 Fiji Rugby Union Player Semisi Masirewa scored a double for his Sunwolves side as they went down 23-29 to the Hurricanes in its Super Rugby clash last night. 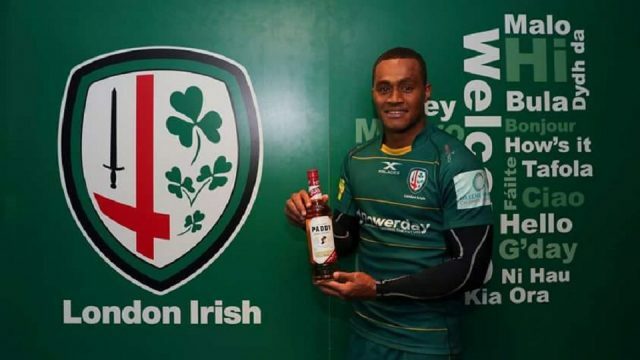 Fiji Airways Flying Fijians duo Albert Tuisue and Alivereti Veitokani both scored a try each to their London-Irish side to hammer Hartpury 57-12 in the RFU Championship yesterday.